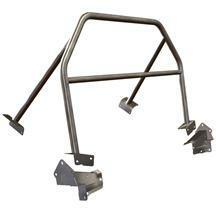 Add strength, safety, and handling to your Mustang with Latemodel Restoration's 2005-2009 Mustang roll cages. 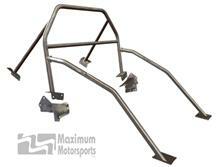 These Maximum Motorsports roll cages are NHRA legal and are offered in many different configurations to fit your specific S197 application. While they do stiffen your chassis, they also protect you and your passengers in the event of a rollover. 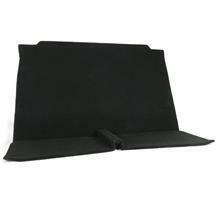 Add some roll bar padding to your order for added safety. 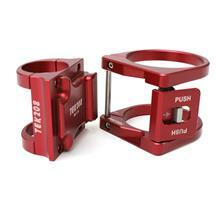 These cages fit 2005, 2006, 2007, 2008, and 2009 Mustangs. 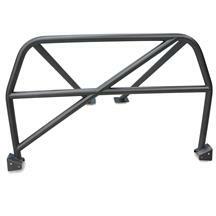 These NHRA legal cages from Maximum Motorsports stiffen your 05-09 Mustang by tying your chassis together while offering protection in the event of a rollover. 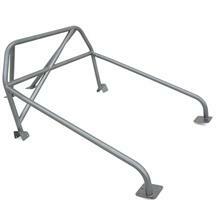 Also known as roll bars, these roll cages are offered in various applications with or without swing out door bars. 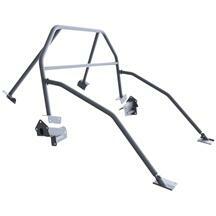 Find these and other chassis stiffening components at Latemodelrestoration.com.